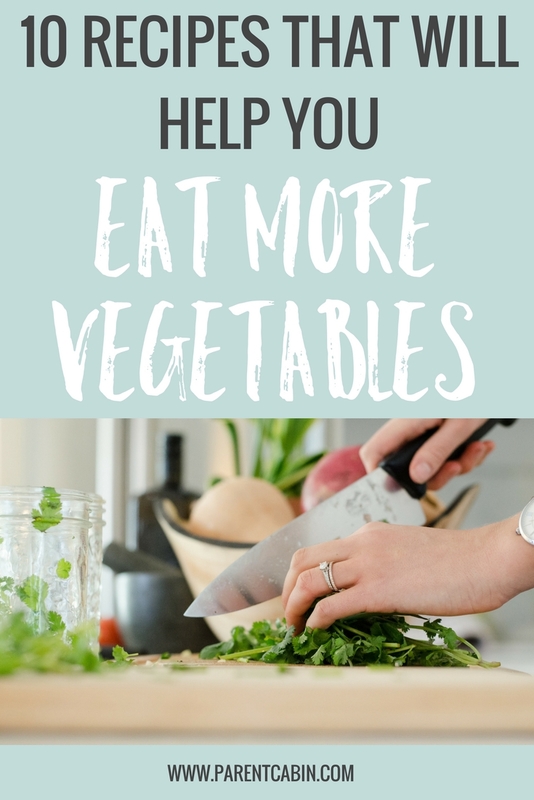 As you head into seasons of lush produce options, try a few new recipes to kickstart and secure your love for vegetables. Here are 10 recipes that will help you eat more vegetables. If you’re wanting to lose a little weight in addition to getting a little healthier, here are some lifestyle changes to lose weight fast. If you’re not sure about cabbage, still give this recipe a try. Cabbage is good for your body and your budget. And when it’s roasted with a dijon mustard sauce, you might just find yourself a believer. This recipe couldn’t be simpler. Two ingredients (plus a bit of olive oil) make a great appetizer, side dish, or summer snack. You can cook them on the stovetop or over a foil-lined grill. Enjoy! I only eat carrots if I have to. When I see this recipe, though, I want to get cooking right away. If you aren’t a fan of raw or steamed veggies, roasting them often gives the flavor an upgrade. Try these roasted carrots and try not to eat the whole batch. It feels like mothers everywhere are repeating, “Eat your broccoli,” every night at dinner. Broccoli doesn’t have to be a chore, and this recipe makes it even sound delicious. Who knew broccoli had some excitement to it? Two veggies in one recipe? It’s almost too crazy. With simple ingredients and instructions, this dish is the perfect addition to your summer meal. In the world of vegetables, it seems that parmesan almost always takes your recipes to the next level. With just a bit of parmesan and breadcrumbs, you’ll have a tasty side dish for any summer cookout. Take advantage of all those fresh green beans, and try a new way to enjoy them. I’m not sure which vegetable is the star of this salad, but I don’t think it matters. This salad looks so tasty and refreshing for a summer meal. If you want a lighter option, you could trade the mayo for Greek yogurt. Whatever you do, don’t skip this recipe. Veggie sandwiches are not just for vegetarians. If you want some new ways to amp up your plant diet, this sandwich is a great addition to your meal plan. It’s simple, packed with veggies, and so delightfully colorful, you’ll have to post it on Instagram. Little by little, we’re seeing creative ways to enjoy salsa. We’ve heard of mango and peach salsas, but what about using radishes as your main ingredient? 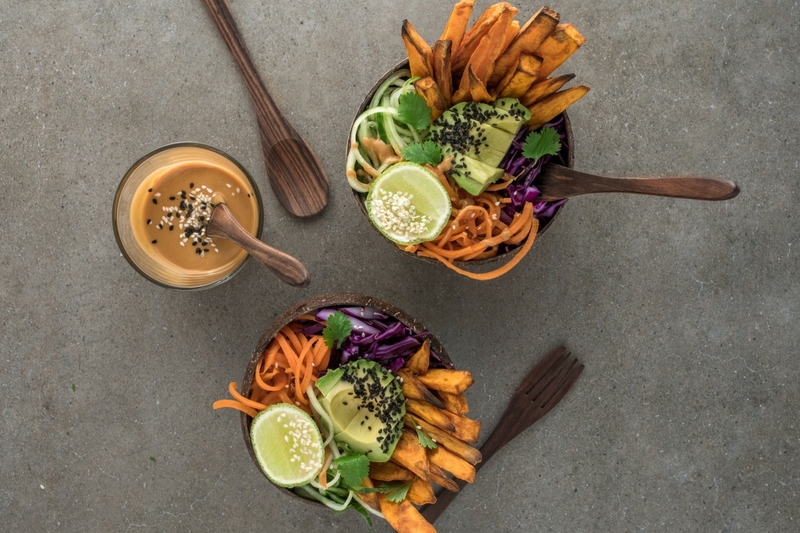 This recipe sounds fresh and interesting, and you will want to get a whole bag of chips out to enjoy this summer treat. Finally, if you are ambitious and growing more excited about expanding your vegetable repertoire, this is the recipe for you. This tart is visually stunning and might make you question cutting into it. But it’s packed with tasty summer veggies and held together in a homemade crust. This may be a weekend project, but it will worth the time. Enjoy these new recipes and all the benefits of incorporating more vegetables into your life.